Customer Picture Number 476 Selected. Cool Car decals applied. 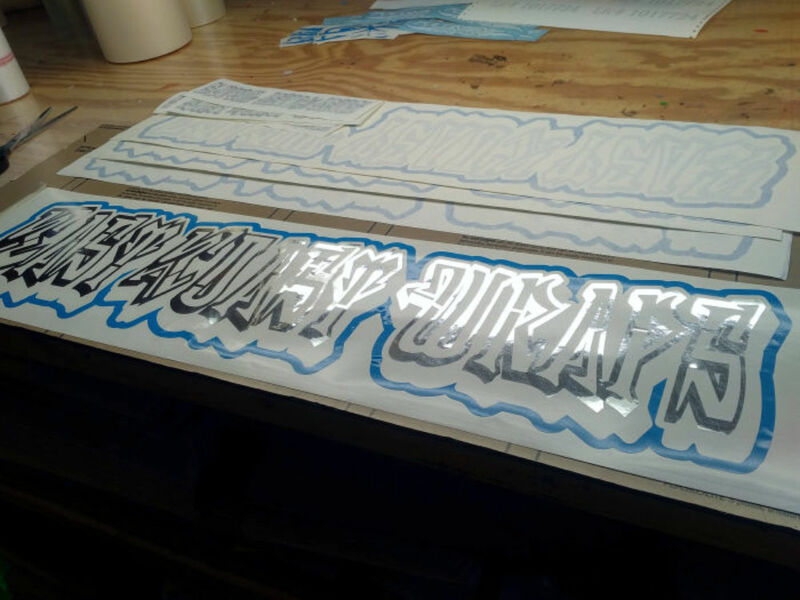 Chrome and Olympic or Sky Blue Decal with shadow style #6 applied.